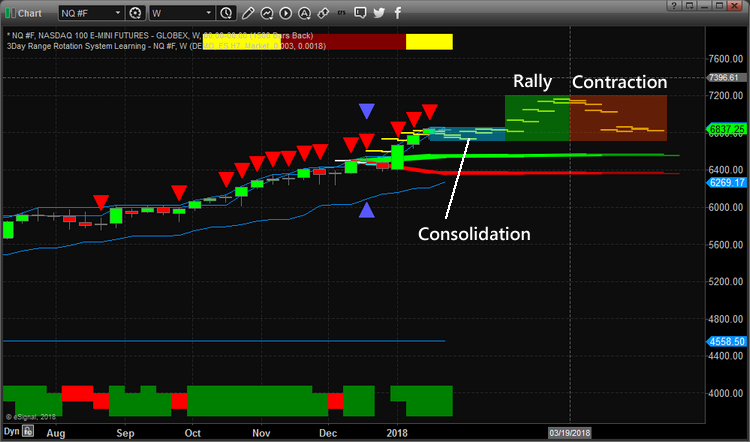 Index Trend Trade Setups for the SP500 & NASDAQ – Technical Traders Ltd.
That is exactly what Technical Traders Ltd. offers to our members through the Wealth Building Trading Newsletter. Each day we provide detailed video market analysis and detailed market research to our members. We identify trends, reversals, trading setups and global market research for all our valued members. We help them find ways to profit from these moves while keeping them aware of the markets longer term objectives. We’ve just completed the initial move of 2018. The rest of this year is sure to be full of interesting and exciting trading activity. We can’t wait to show you what happens with other asset classes and with equities after the March 2018 correction. 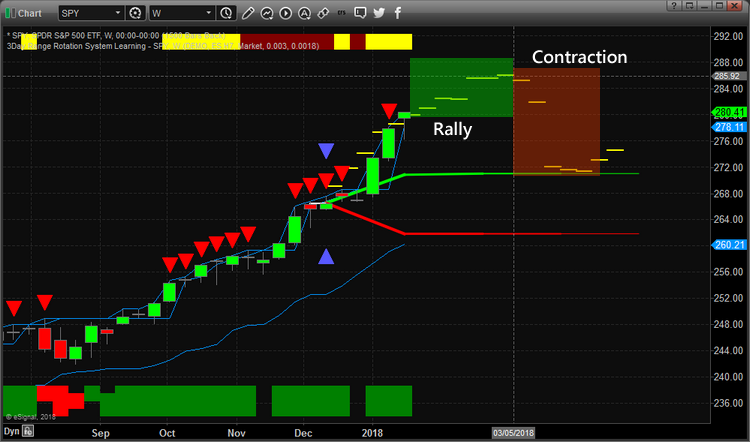 Visit www.TheTechnicalTraders.com to see how we can assist you in profiting from these market moves. We just laid out a price map of the markets for the next 2~3 months for you to trade with. Maybe it is time you considered the value we can offer you in terms of advanced predictive analysis and more?